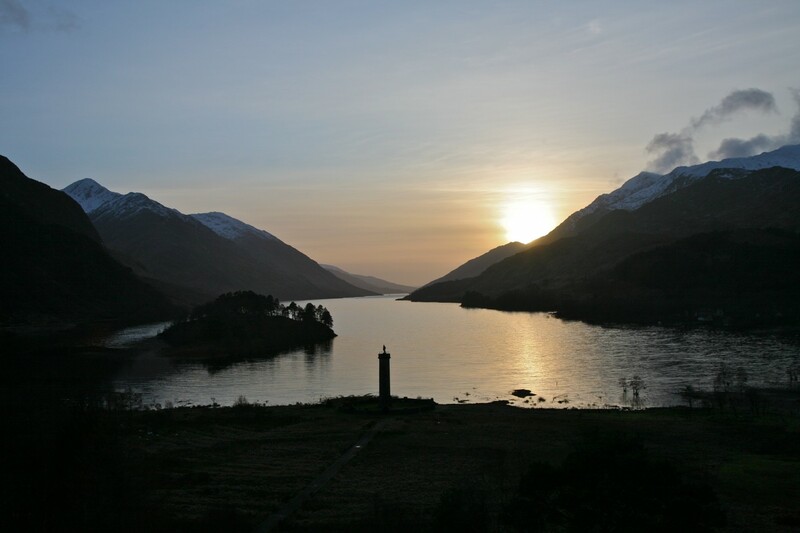 The ‘Road to the Isles’ is a popular journey from Fort William to the fishing village of Mallaig on the west coast. The road doesn’t just take you past unspoiled beaches and the deepest freshwater loch in Europe, it also takes you through the roots of a massive mountain chain and past long-extinct volcanoes. 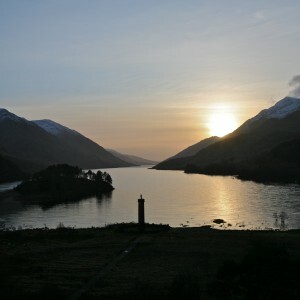 The areas of Loch Shiel, Morar and Moidart are designated National Scenic Areas (NSAs). NSAs are of ‘national scenic significance’ and of ‘unsurpassed attractiveness which must be conserved as part of our national heritage’. Once you reach the West coast you’ll be rewarded with a great view to the Small Isles of Muck, Eigg, Rum and Canna. 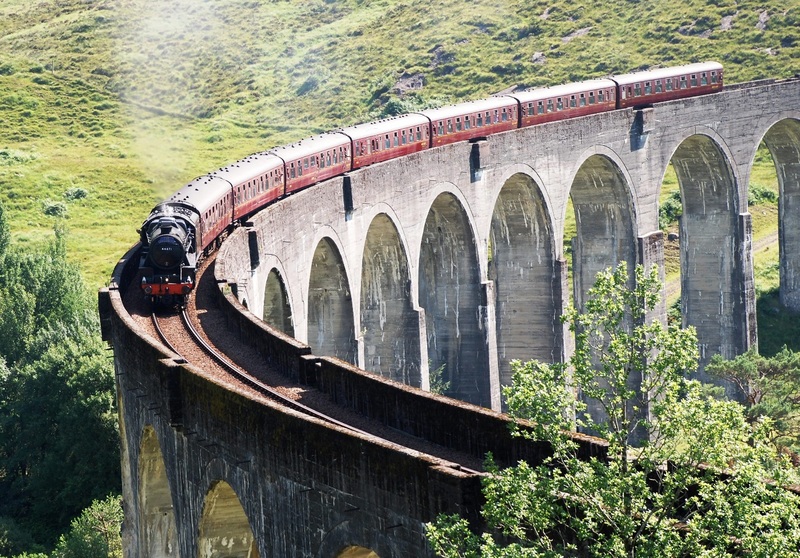 One of the best ways to see this area is to take the Jacobite Steam train from Fort William to Mallaig, also known as the Harry Potter train. This iconic train takes you past many of the most famous parts of Lochaber, such as Britain’s Highest mountain, Ben Nevis, Britain’s most westerly train station at Arisaig and the UK’s deepest lake, Loch Morar, before making a stop at the delightful town of Mallaig. 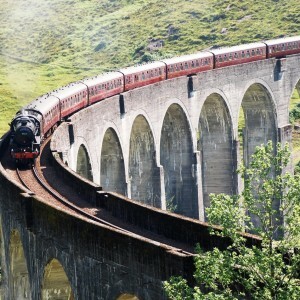 The train often stops at the 21 arch Viaduct made famous in the Harry Potter films. The stopping points on the geotrail maps reveal more of the fascinating story of this area as you travel westwards. To purchase a pack visit our shop page.